The hype about Beyoncé’s Lemonade is still going strong, so today’s Fan Art Fridays is a piece of fan art I found on Instagram inspired by the visual album that was released on HBO over the weekend. Created by beavisualartist, the art depicts Queen Bey in a yellow dress with a bat in hand from the scenes in the visual album where she’s smashing a car on the street with a bat. That must have been fun to film. 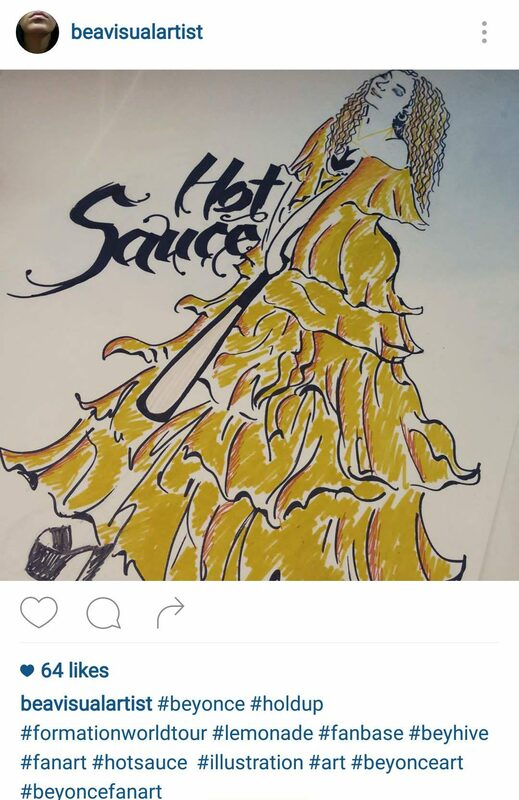 The words “Hot Sauce” on the fan art I assume are a reference to the lyrics in her song “Formation.” Well now we’ve got a whole new album to make memes out of. I absolutely love how lovely the dress was drawn. Beyoncé looks gorgeous in yellow, and beavisualartist found the perfect shade of yellow to color it! 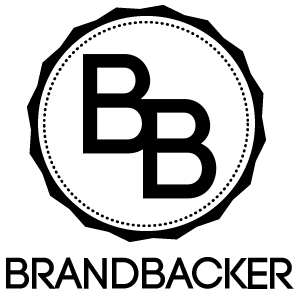 Here are some in-depth articles on Lemonade. 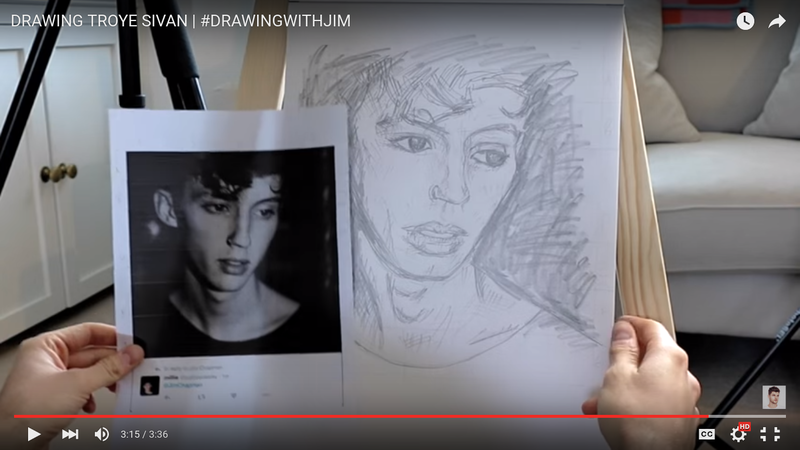 You can view the original fan art here and watch the trailer for the visual album below. Mindy and Danny are over, and as sad as it is, at least we get to see some date night fashion on The Mindy Project season 4B. 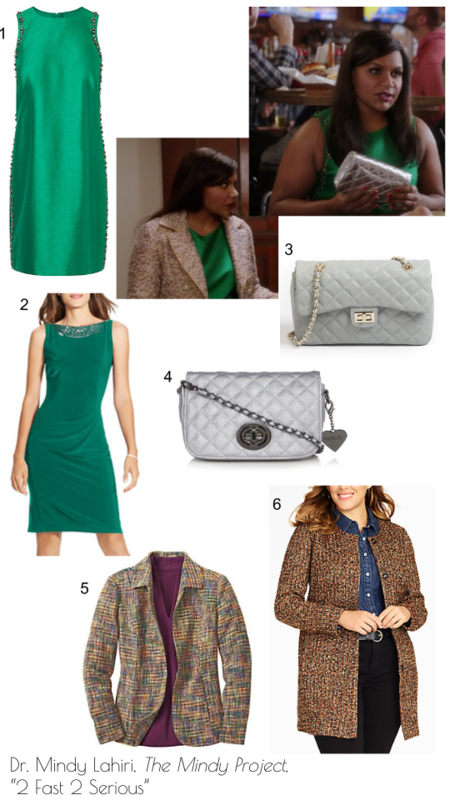 In last week’s episode “2 Fast 2 Serious,” Mindy is looks dazzling in an embellished green dress with a silver quilted clutch bag. As she walks back to her apartment with her date, she’s seen wearing a tweed multi-color jacket. I really love the embellishments on the dress, especially since they’re silver because I love wearing silver jewelry to match my evening wear. I’m also very intrigued by her choice of jacket since it’s not the normal one-color wool that you’d expect to see someone wear with a dress like this. Below is the original dress Mindy wore in the episode (marked with *). 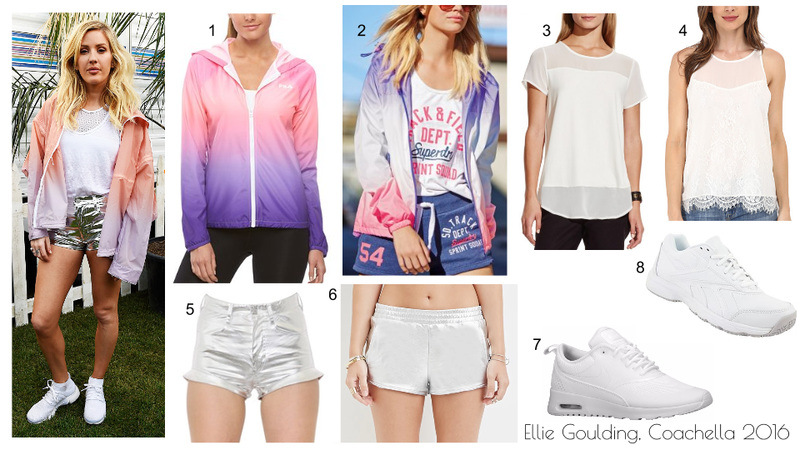 There aren’t many sizes still in stock, so I’ve also listed an alternative along with some similar clutch bags and jackets to complete the look. A few months ago I spotted this B.K. 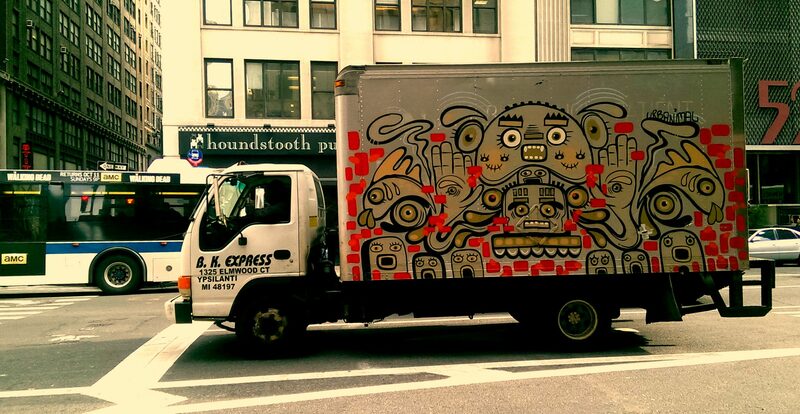 Express Truck sitting in the parked lane on 8th Avenue in Midtown with URBANIMAL graffiti all over it. The truck has a Michigan address on it, which is enough to pique my curiosity. The URBANIMAL graffiti was just an added bonus. The first thing I noticed were the fish and how much the ones along the bottom of the truck look like Frankie and Evelyn from Spongebob. 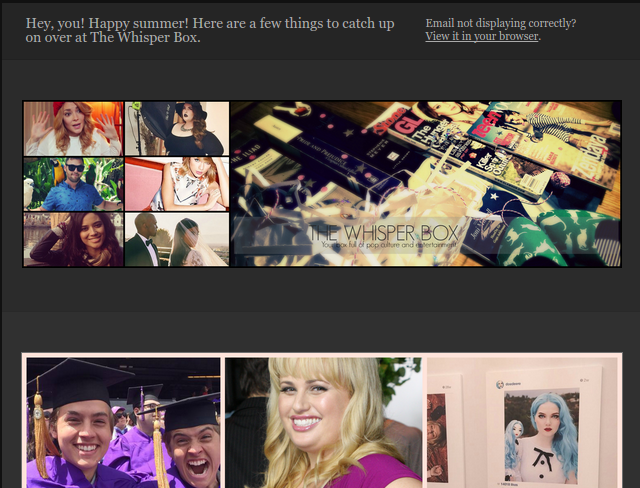 That can’t be a coincidence. The second thing I noticed was the uncanny amount of eyeballs in the piece as a whole. Wow. URBANIMAL’s graffiti never ceases to amaze me. See more of URBANIMAL’s work here. The world lost a legend on Thursday. Prince, 57, was found dead in an elevator at his Paisley Park home in Minnesota on Thursday morning. The autopsy to determine his cause of death was done today, and the medical examiner’s office stated that they will release the full results when all exams are complete. In light of this, I dedicate this week’s Fan Art Fridays to Prince. 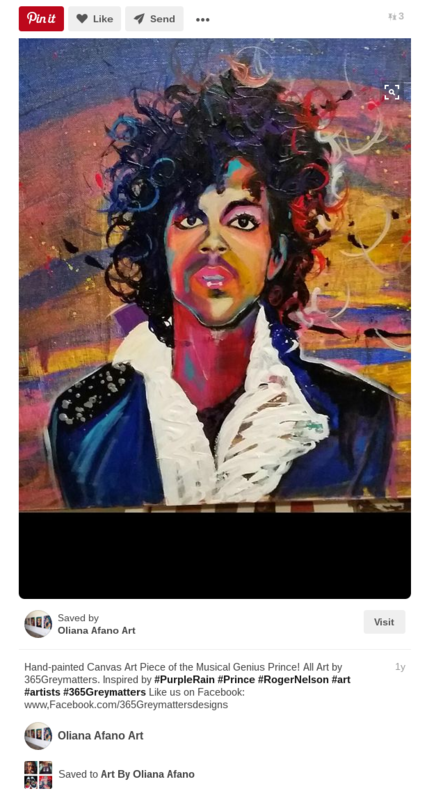 I chose this wonderful painting of the late musician by Oliana Afano Art (aka 365GreyMatters), inspired by Purple Rain. It definitely does him justice. View the original fan art here, and enjoy one of my Prince faves, “Kiss,” below. It’s finally back to feeling like spring again, and Earth Day is coming up, so I’ve decided to feature this artwork I found while visiting Austin, Texas in March. 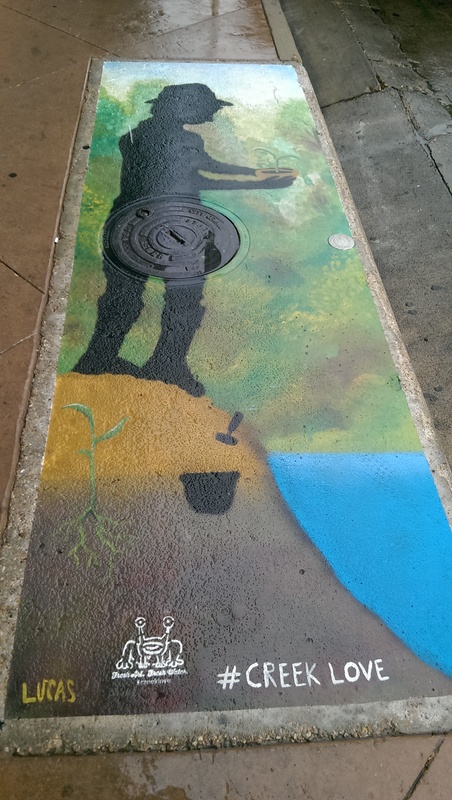 The piece was created by Lucas Aoki as part of SPRATX‘s #CreekLove Storm Drain Project to promote keeping the creeks and lakes of Austin free from pollution. All of the art created for the project a painted over a storm drain. I think it’s a pretty cool way to remind people to take care of their city. I was also quite odd but very pleasant to find art like this on the ground instead of on a wall. See more of the art created for #CreekLove.